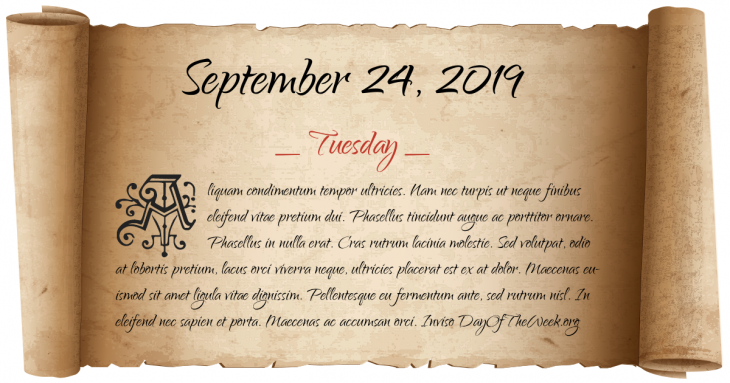 What Day Of The Week Is September 24? Benedict Arnold flees to British Army lines when the arrest of British Major John André exposes Arnold’s plot to surrender West Point. The first airship powered by (a steam) engine, created by Henri Giffard, travels 17 mi from Paris to Trappes. Who were born on September 24?